Laugh? Not even slightly. I personally enjoy books that make the hard sciences accessible. You should feel no shame stepping up to that plate. You do not only stand upon the shoulders of giants, you stand among them, rubbing shoulders with Newton and Einstein et al. You should be lauded. That's a tad grandiose for something I read on the toilet. 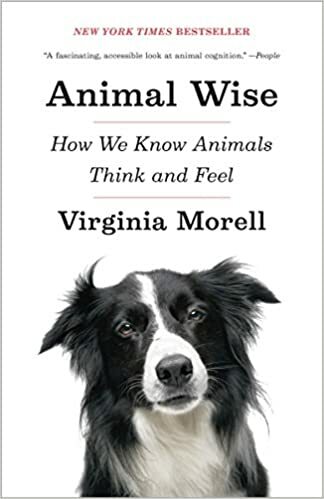 remarkale book ..I follow the trend on the change in view of animal minds over the last few decades and this one blew my mind .....clever creatures ....'cept for certain behavioral scientists. Barbara Brennan, a former NASA physicist, wrote "Hands of Light". It was published in 1987. 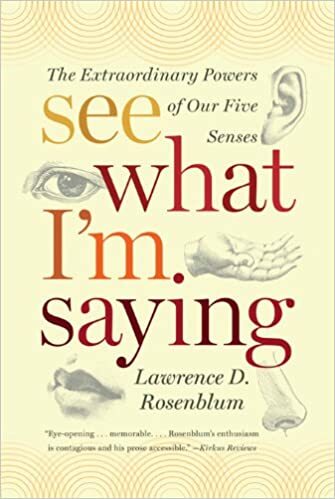 I believe it to be the best science and medicine book I know of. There are pictures of what we look like outside of these bodies. There are pictures of what we look like as holograms. There are pictures of the vortices that spin us into being, constantly. Apparently, creation is constant because energy is pulsating, spinning, rotating, vibrating and resonating constantly. Nothing is solid, so we must be holograms. In my 20's I found books on physics having nothing to do with math. I learned that this reality is not what people say it is. Since nothing is solid, then many dimensions share the same space. I believe that I became acquainted with at least one light/energy being that vibrated in another dimension when I was a child. This being I felt near me. When that one parent was raging at me, the voice of this energy being calmed me. Seems the intention was that I try to understand why this person, that was supposed to be my mother, was so stressed out all the time. I knew that there was no death then and said so. After reading many books on the subject, I am still convinced that death is a lie. I have felt an energy being fly through me, walk in to me, and lie next to me. This is only a few examples. Since I am not solid, then why not? Since solidity has never been found, then why don't we all know this? Bill Bryson- A Really Short History of Nearly Everything. A truly enjoyable book. Even if you already know almost everything in the book you will enjoy the style and humor of his perspective and narration. Siddhartha Mukherjee- The Emperor of All Maladies- A very readable and accessible explanation of the biology of cancer. It was also turned into a documentary by Ken Burns. Last edited by Giordano; 16th January 2018 at 01:19 PM. Warning, not for everyone and by no means exclusively a science book: Vikram Chandra- Geek Sublime: The Beauty of Code, the Code of Beauty- an odd but (IMO) ultimately intriguing discussion that brings together computer coding, human language, aesthetics, and Indian philosophy/mythology/history. Written by a novelist/coder it is NOT a religious or new wave touchy/feely treatise, but instead an interesting discussion of what is considered elegant coding, what is not, and why. It also discusses the culture of Silicon Valley and how coders rank themselves in the hierarchy of hackers up through the coding elite. And it makes interesting comparisons between the organization of different human and computer languages. Overall the book is a long and twisty path, parts are heavy with history and philosophy, and I did not agree with every point Chandra sought to make. But I enjoyed the trip. I recently listened the book of Donald R. Prothero "Evolution..."
Coming from me, these two should probably have amounted to expected and typical. Probably too heavy for a casual read, but most of it can be followed without an in-depth mathematical degree. Too bad its often a textbook, meaning that it isn't as often read for personal interest and knowledge enhancement. His lecture series used to appear online, I haven't seen them lately, but it is worth reading for those with a desire for a more detailed understanding. Though much of this is also true of the next offering, it is a bit more casual reading "friendly." As alluded to above, While this book is every bit the text, it is much more readable, IMO. the focus of this work is much more on our planet's carbon cycle with respect to its short-term, intermediate term and long-term impacts upon our planet's climate, in the past, present and future. Weirdly, I actually had a copy of Planetary Climate at that time and likely still do, just not sure which box it will turn up in!!! 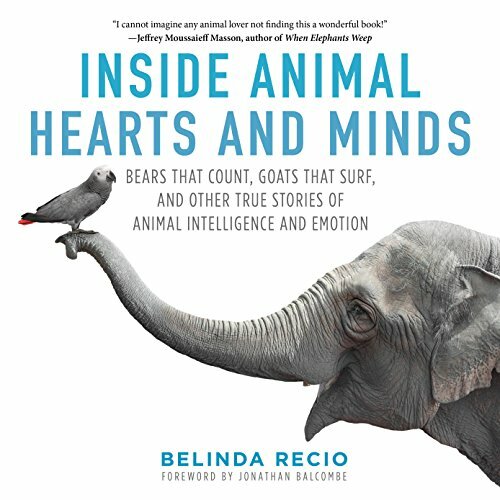 lovely read - learned a lot.